Home / Coffee / How did it get here? How does coffee get to our cup? In the last post, YYC Growers and Distributors Farmer’s Blend – Intro and Origins We introduced where the coffee comes from to create the amazing YYC Farmer’s Blend. This post is all about introducing everyone to what it entails to get here. Summary up front, details below. Note, this is a very… brief list. However, here’s a thought to introduce this big ball of wax. Every step has the potential to reduce the flavour possibilities contained within each bean before it gets to Devil’s Head Roasterie. 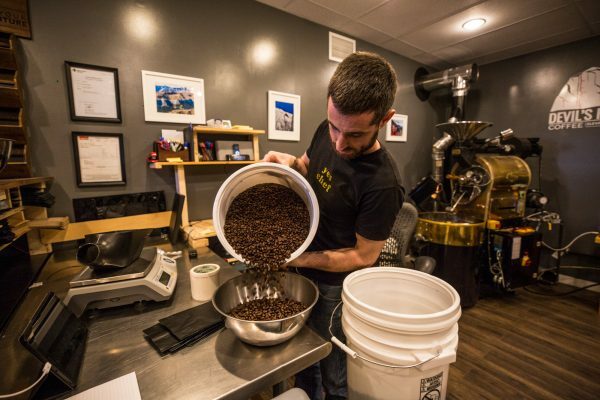 Lots of things has to happen to ensure an amazing cup of coffee! 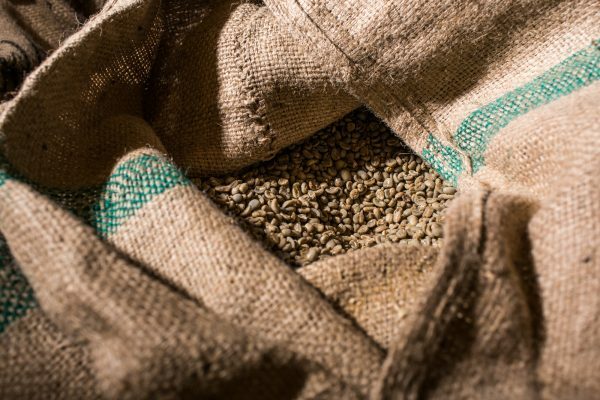 Coffee seeds must grow, get picked, get sorted, washed, sorted again, processed, packaged for shipping, shipped, roasted, and packaged for preservation all before it gets to you! 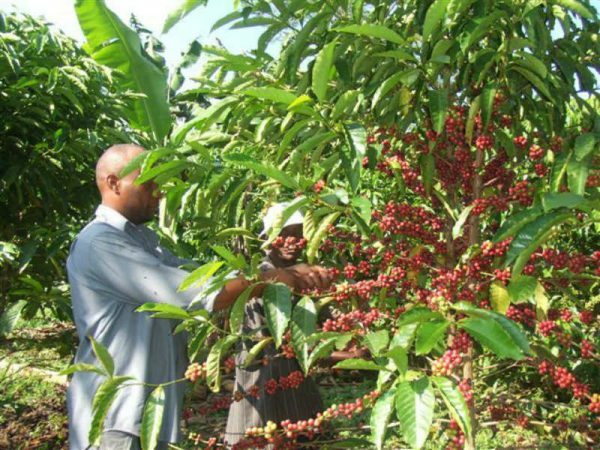 Growing: To optimize growth, the coffee fruit needs space, water, shade and rich soils. 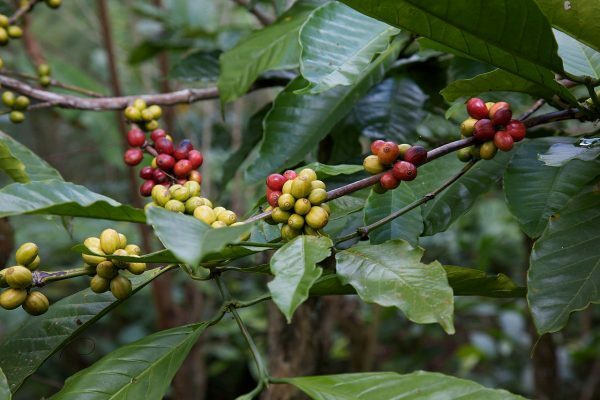 The coffee tree is also vulnerable to various pests and diseases, growing conditions and seasonal temperature and moisture levels (Hoffman, The World Atlas of Coffee, p.16). All of these potential aliments are unique to each region and effect the flavour of the coffee. Picking: Picking is done either mechanically or by hand. The first method uses a swift motion to strip the tree of all its cherries at once. This method is faster than the latter but results in the need for sorting the ripe and unripe cherries. The second harvesting method consists of simply selecting the ripe cherries and leaving the rest untouched until it is ready to collect. This method proves to be labour intensive but remains the most effective harvesting method for high quality coffees (Hoffman, The World Atlas of Coffee, p.28). Sorting: Following the picking, the coffee cherries are sorted, either by hand or by Other methods include the use of flotation tanks where the ripe fruit sinks to the bottom while the unripe floats at the top. Sorting can also be done using equipment designed for this purpose. (Hoffman, p.28). In high volume operations machines separate cherries into similar color groups but this isn’t the norm. The natural or dry process; the oldest method is suitable for dry growing regions. This process involves drying the cherries in the sun. This can be done on patios, tables or the ground. The washed process consists in washing off the fruit’s flesh to reveal the coffee bean. 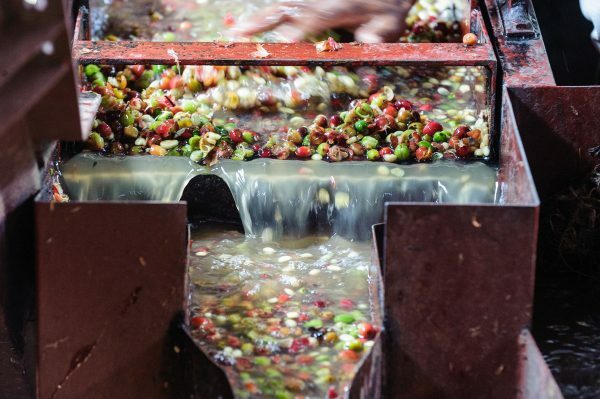 The beans are then poured into tanks where the rest of the cherries are stripped through fermentation (Hoffman, p.33). These are the two main processes. There exists a variety of other ones called Hybrid processes and include: Pulped natural, Honey and Semi-Washed. Prior to transportation, the coffee usually rests for a period of 30-60 days. The coffee is then put into jute bags, ready to be shipped. It is important that the beans be shipped in a timely manner to ensure that humidity and heat don’t affect the quality of the beans (Hoffman, p.40). 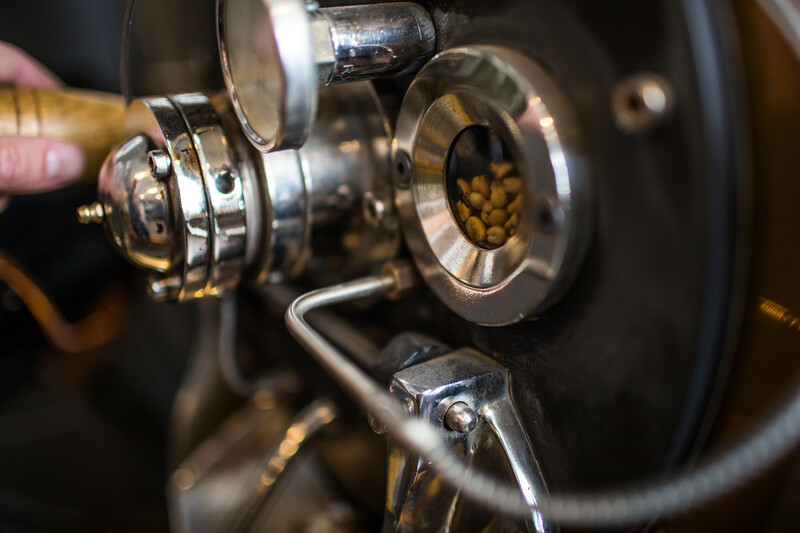 At DHC, Roasting is the step we are most passionate about. Roasting requires immense precision. Time, airflow and heat all dictate the final outcome of the roasted bean. 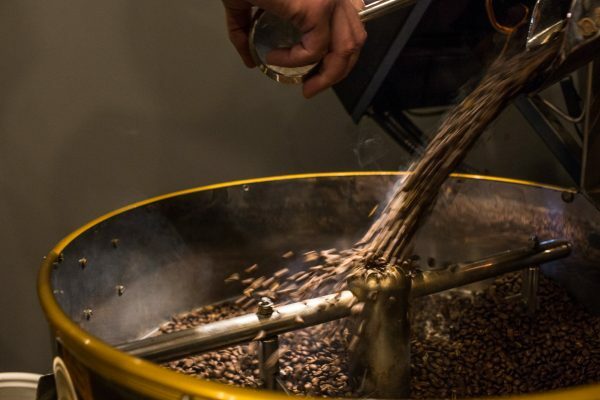 The roasting process can be slow or fast and can result in a variety of roasts from very light, fruity and bright, to darker, heavier roasts. The final desired taste profile of the bean is achieved by roasting each bean to it’s sweetest natural place. While acidity decreases with time (the longer the bean is roasted) bitterness increases. The sweetness stands at the peak between acidity and bitterness and is the most desirable outcome in most cases. Definitely not all though! Packaging: The final step is not to be neglected. Packaging coffee beans efficiently and properly ensures a longer shelf life and an overall better tasting end product. To do so, it is important to note the factors that speed up the loss of flavour: Light, air and time. For this reason, it is important to find an air tight, opaque container since it will extend the shelf life of your favourite beans. A great option is the Airscape container that is available at the DHC shop or the website. Next post will provide insight into what we do at DHC. Stay tuned! !